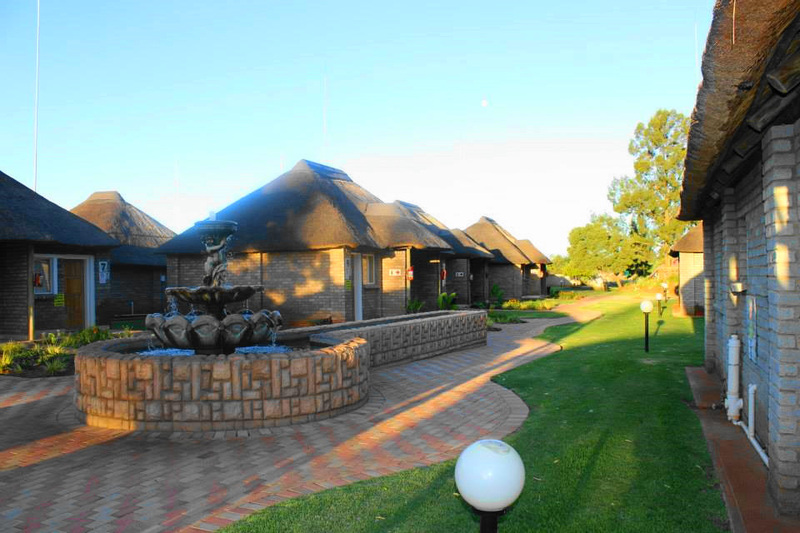 Looking for the perfect place to host your wedding in Carletonville? Red Cap Ranch is just the place! With a professional decor and catering team, you can be sure that your wedding is in good hands. There are also 37 chalets on the lodge where your guests can stay for the night and lots of activities to keep them busy. Come and view our venue today, or visit our website for more information at redcaplodge.co.za.